The Krasnogorsk-3 (Красногорск-3) is a sturdy 16mm movie camera that was originally manufactured in the former USSR. 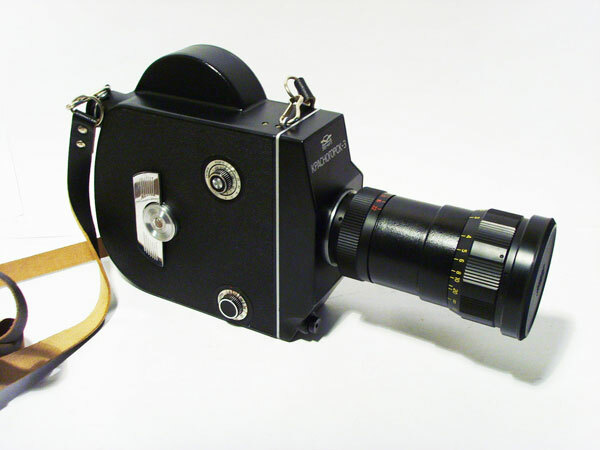 This movie camera is also known as the K-3 which has been a popular classic entry level camera for North American film students and aspiring filmmakers for the past few decades at film schools. Even small independent filmmakers use this motion picture camera for their small budget creative productions. 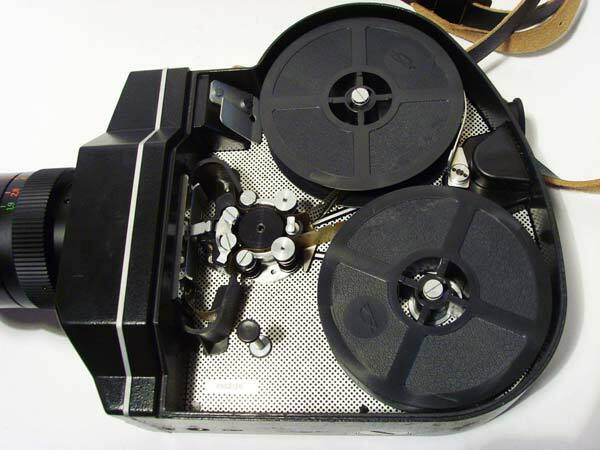 The K-3 operates on a spring motor that is wound up by the camera operator using a winding lever situated on the side. The Krasnogorsk 3 camera runs for about 25 seconds at 24 frames per seconds so filmmakers have to be efficient with their length of their camera takes. The K- 3 can adjust its frame rates per second (between 8 fps to 48 fps). An optional release cable is available for shooting at single frames. 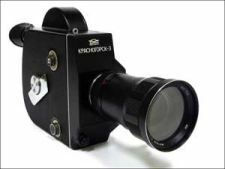 Some inventive filmmakers have even adapted and modified their Krasnogrosk 3 camera to shoot in Super 16 mm film which are also available for sale by online dealers. 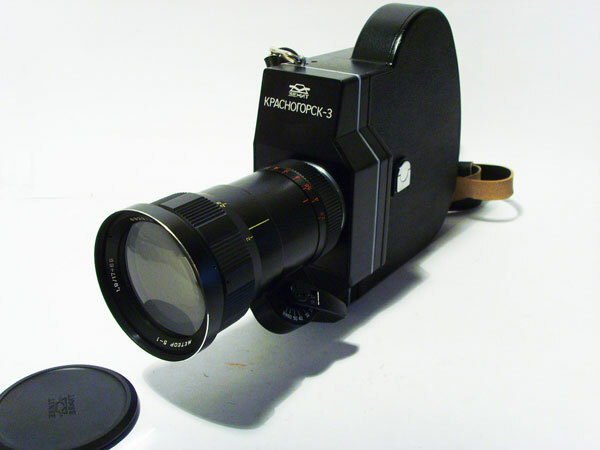 Even though the K-3 cameras have stopped being produced in Russia back in the early 1990s, this camera is still sought after by movie-makers to this day. If you are shopping for a mint condition K-3 movie camera, take a look at these great bargains on mint Krasnogorsk movie cameras for sale online. Buying a mint Krasnogorsk 3 film camera will get you step closer in your goal of becoming a film maker. The idea of creating movies and creating images to accompany a really good story is certainly an enticing idea.